A year ago, Mona Fleenor Doss, a quilter from Damascus, Virginia, suggested an event that would direct quilt lovers all over Abingdon. “Hang them every where!” she said, and Abingdon’s Block Party was born! The Abingdon “Block Party” celebrates the art and history of quiltmaking. Abingdon retailers, museums, and art galleries display a variety of antique and modern quilts. 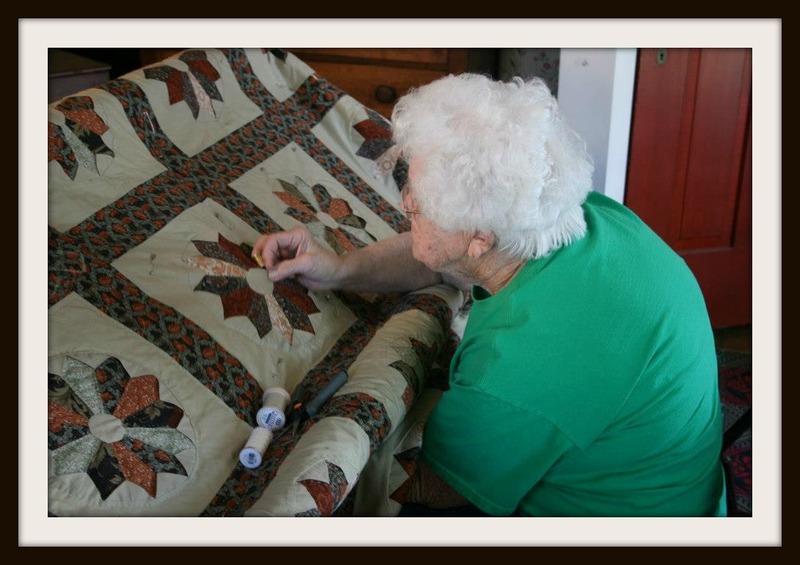 The 2013 “Block Party” included thirty-four venues and over 100 handmade quilts. 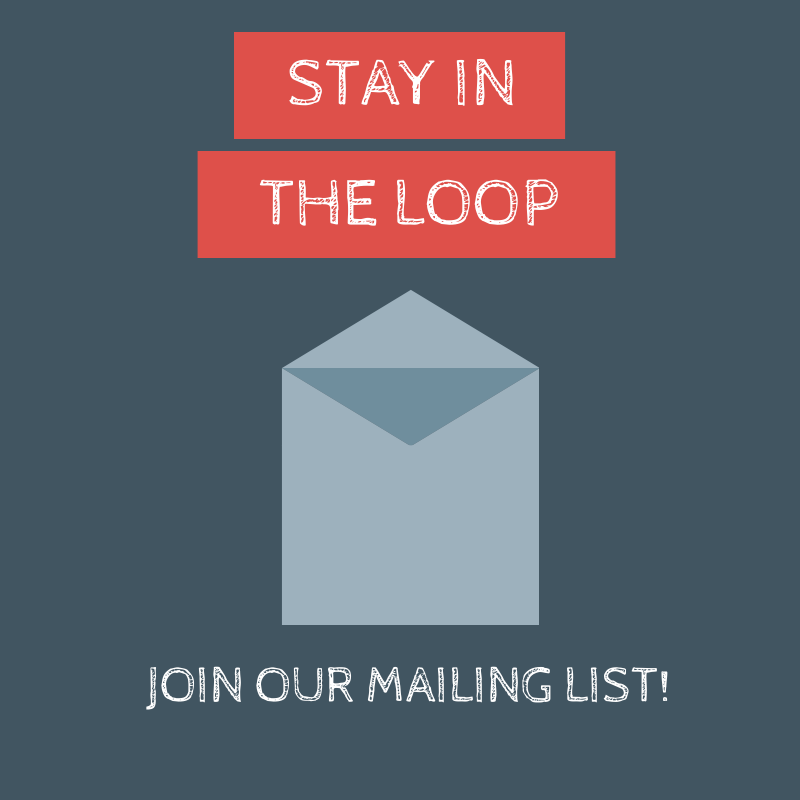 In 2014, our “Block Party” included nearly three dozen venues and over 600 quilts! 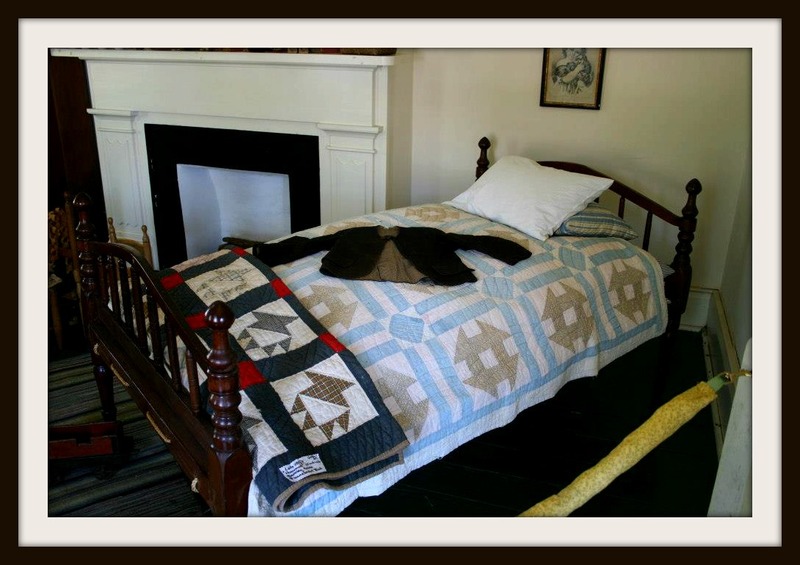 In 2015, the Fields-Penn House will host an old-fashioned “quilting bee” and display many quilts throughout the downstairs portions of the museum. We will also host Robin Raines, who will be displaying squares for the barn quilt fundraiser for our local 4-H Center. 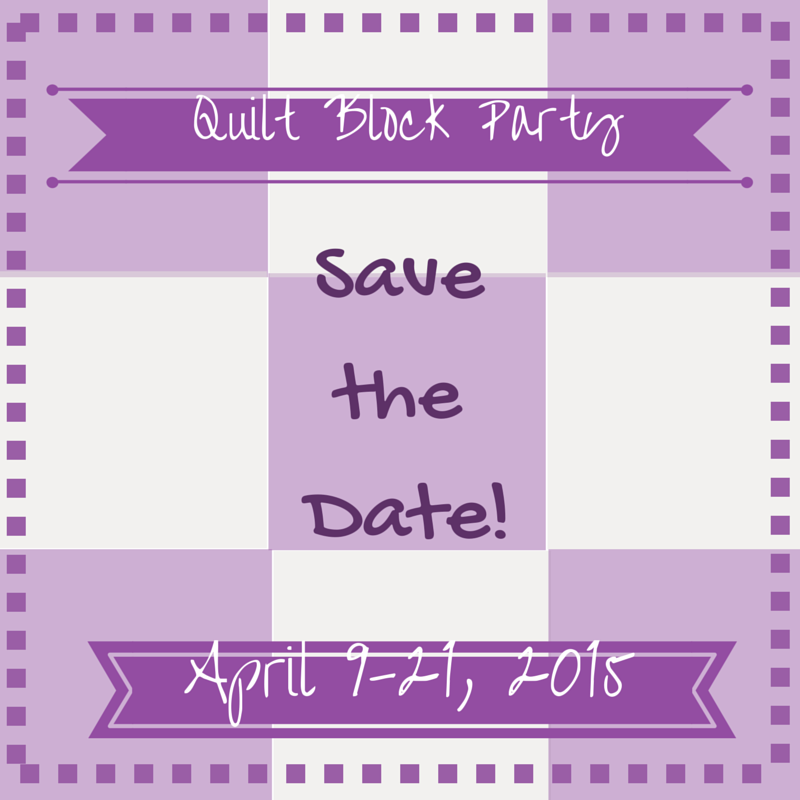 Join us next year for the third annual Abingdon “Block Party”…hear about the history of quilts from our past and learn how you can preserve memories for the future!